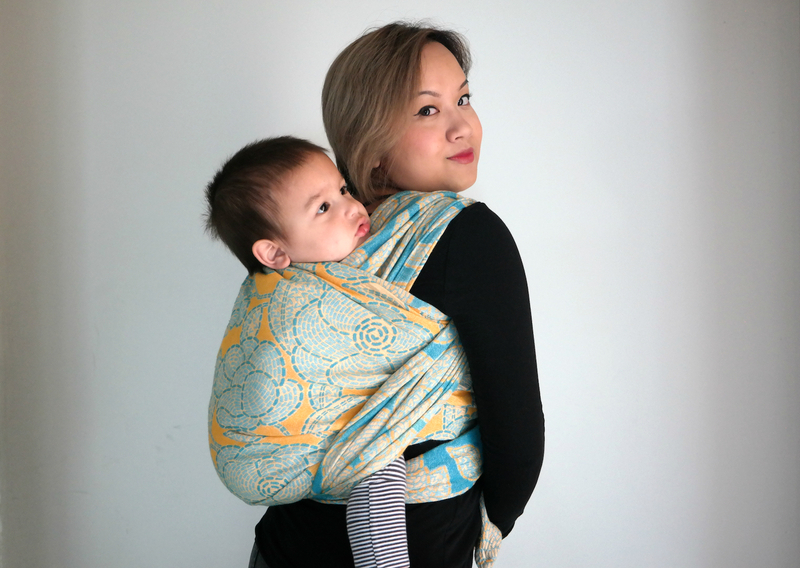 I was first acquainted with Artisan Sunshine several months ago at Wrapture's photoshoot where Adam and I modelled another one of their wraps. 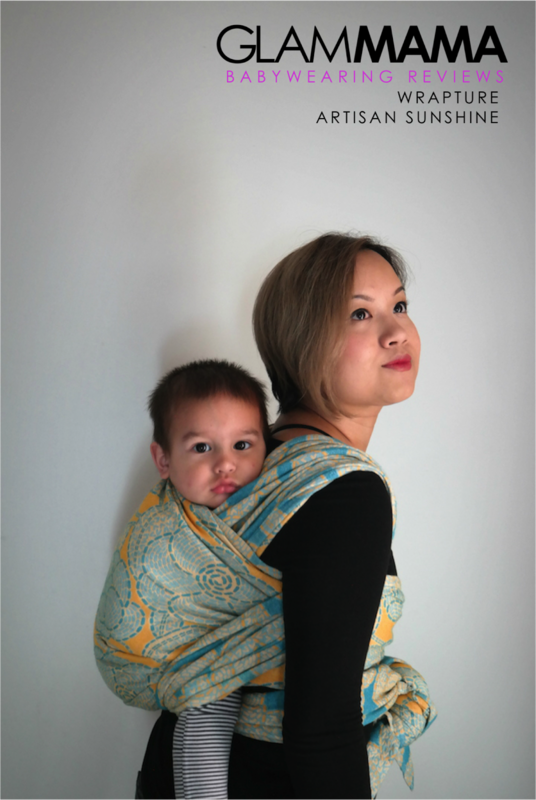 From the beginning of the day, I had been eyeing this particular wrap, but I didn't get to try it on the day :( As it turns out, it'd be several months before I'd be able to carry Adam in this gorgeous wrap, and it was well worth the wait! Artisan Sunshine is thin and floppy in hand. The drape makes it a luscious blanket when it's not being used to carry babies, but really all I wanted to do is carry mine in it all the time. Because it's thinness belies an almost impossible cushiness on my shoulders - quite an achievement for any wrap with Adam's current weight and height. But Artisan Sunshine truly shines when I take my time with it and tighten everything properly. Not only did I feel that it supported Adam wonderfully, I loved how it hugged and provided support for my body as well. Chest passes didn't feel diggy or constricting, but at the same time it didn't feel loose and unsupportive either. I think that this is because Artisan Sunshine has just the slightest bit of bounce. Enough to hug you (and your bub's) bodies but not too much that your whole wrap job sags within five minutes. This wrap definitely has more glide than grip, but it's certainly not slippery! Being a longer size for me (I'm usually using base -2 nowadays), I appreciated the glide in multiple passes. It holds up well in a slipknot too, so trust that it's not a slippery wrap. I think the subtle texture in its weave makes for a little bit of grip, just enough to make sure your wrap job stays put. It also has the added bonus of being aesthetically pleasing! Speaking of aesthetics...I have to be honest here. I have had to try really really hard to not make this entire review exclusively focused on the looks of this wrap! From the moment I first saw it, I adored everything about it. The colour combination, the pattern, the overall sunny vibe - there's something about it all that calls to mind a bright summer day with closest friends and a picnic in the park. My ideal summer day, essentially. And you know what's odd? Blue and yellow are actually my least favourite colours to wear! So I cannot tell you exactly why I simply adore the way this wrap looks, except to say that it's amazing to behold. And if this review and photos of this stunning wrap has got you wanting it as much as I do, I have good news: Wrapture's Artisan Sunshine will be released on the 27th of November - that's just next week! You can find more information on prices HERE and payment options HERE. 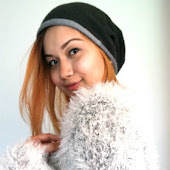 Make sure to Like and turn on notification for Wrapture's Facebook Page so you don't miss the release. And join the chatter group, Wrapt Up, while you're at it! 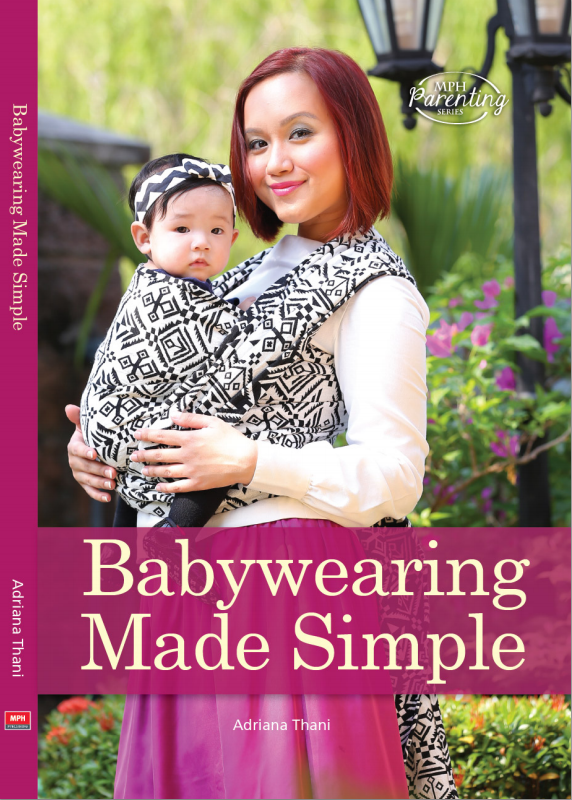 Don't forget to read more of my Babywearing Reviews HERE!